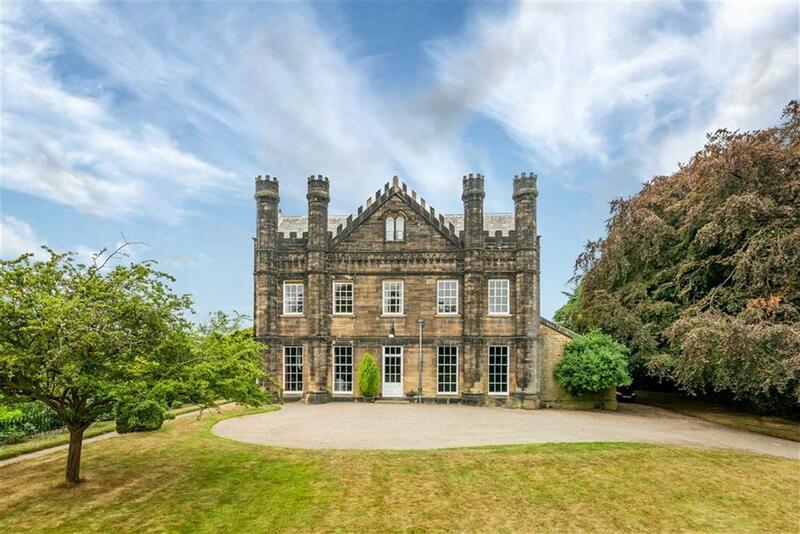 From a converted chapel with all the grandeur that entails to a wonderful 17th century home with woodland and a lake, we look at some of the finest homes for sale in Yorkshire at the moment. 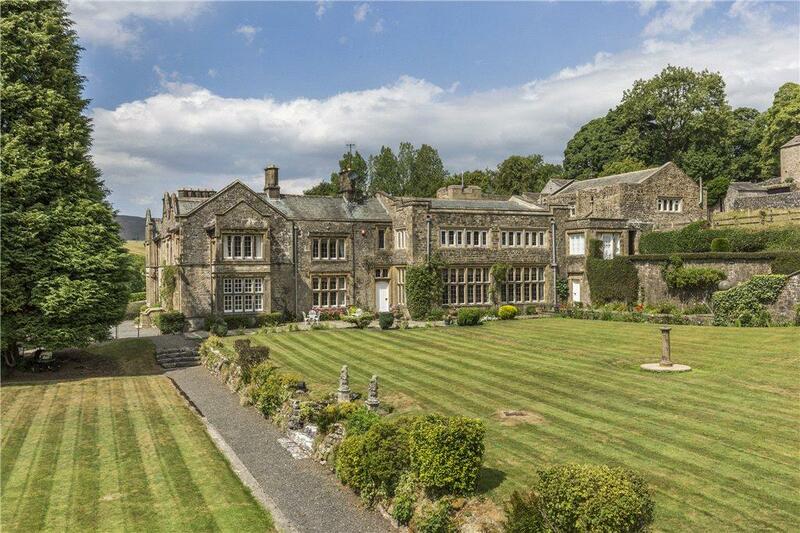 The Forcett Hall estate boasts a fine Grade I-listed house, benefiting from a secluded and enclosed position which still affords gorgeous views of the estate parkland, including its large lake. 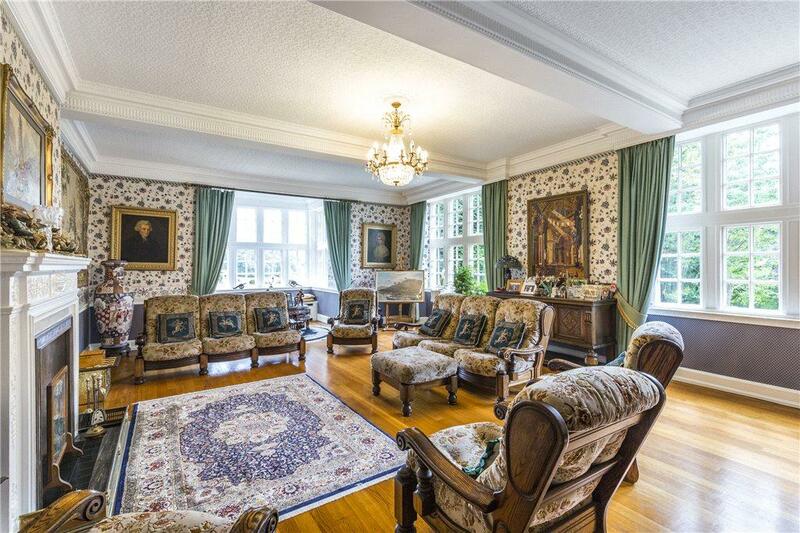 Although the hall itself requires some care and attention, it has the potential to be a stunning family residence, set over four floors with a wealth of original architectural features. Although appearing to look rather more like a luxury spa than a family home, The Spinney’s last few years of extensive restoration have set it up perfectly for the next residents to settle in to a decidedly more-than-comfortable family life. 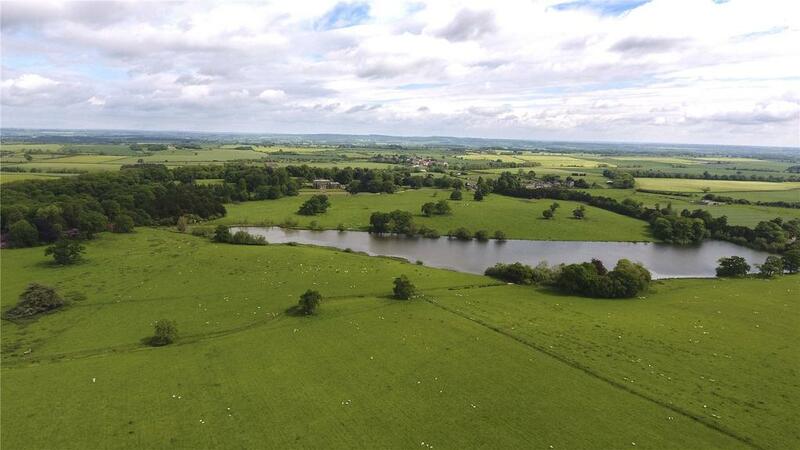 With the added benefit of a stable block, ménage and paddock land, The Spinney is ideal for any equestrian family wishing to live in a rural paradise, experiencing all which that entails, with easy access to the commercial centres and motorways of Yorkshire. For sale with Carter Jonas. See more pictures and details about this property. 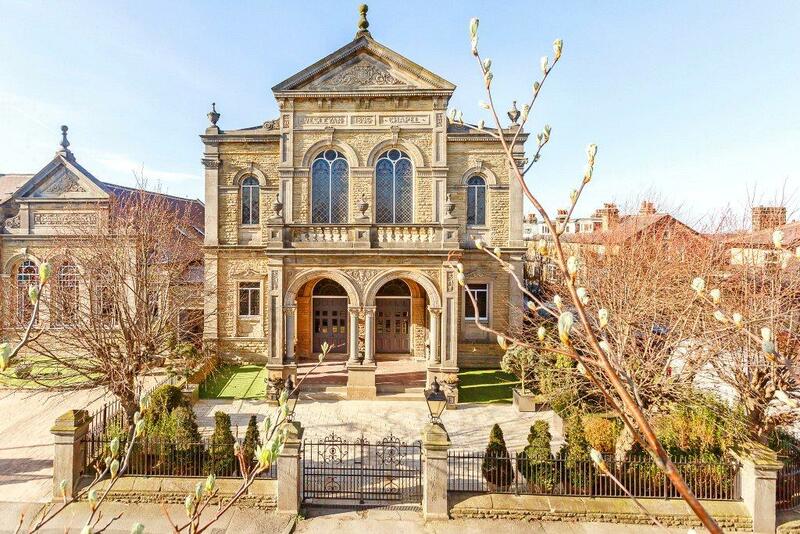 Appropriately named ‘The Chapel’, this five bedroom house is a former Wesleyan Methodist Chapel from the late 19th century. 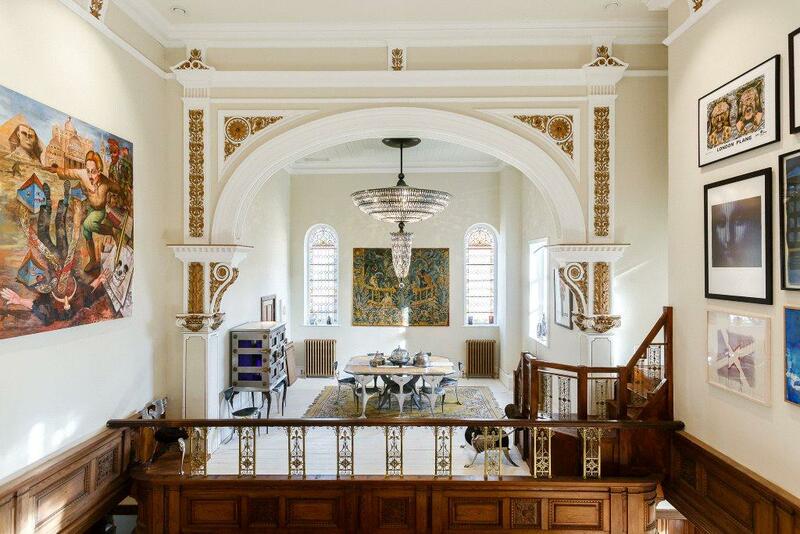 Completely unique, the Italianate architecture had been restored with no attention to detail spared. Far-removed from a chilly old church, the property benefits from an Envirovent heat recovery system, as well as state-of-the-art security. On the residential hot spot of Grove Road, The Chapel is close to the Harrogate town centre, mere metres from the Kings Road. 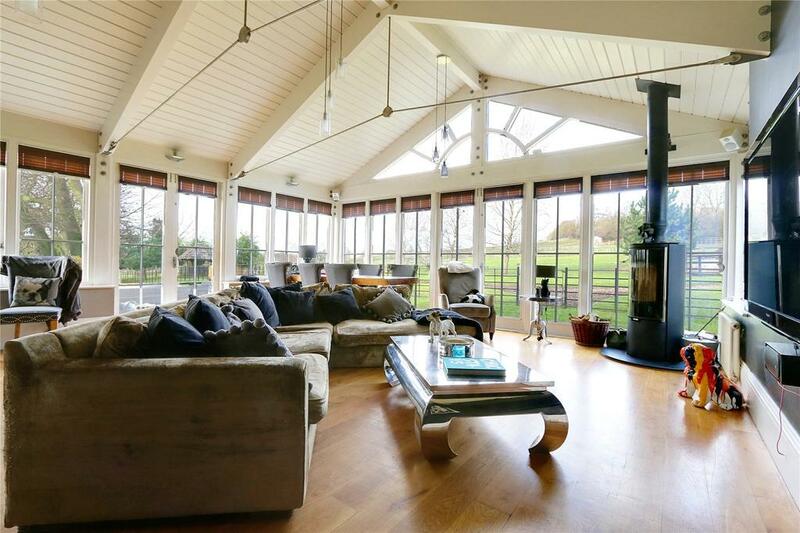 Another wonderful equestrian property, this stunning five-bedroom home looks out over 20 acres of countryside, including a half-acre fully-stocked fishing lake. 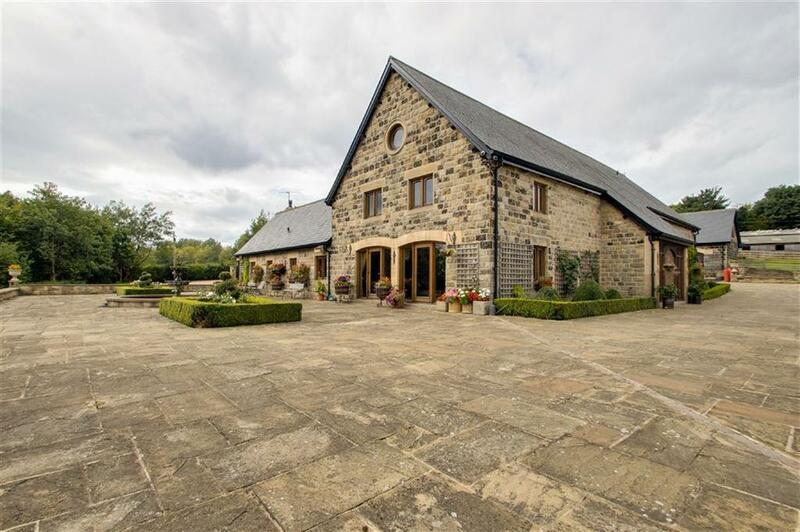 With 15 acres of paddocks and two stable blocks as well as a floodlit ménage, a horse-lover would be delighted with the grounds, while those rather more comfort-inclined would take great pleasure in the modern interiors and large multi-level Yorkstone terrace. 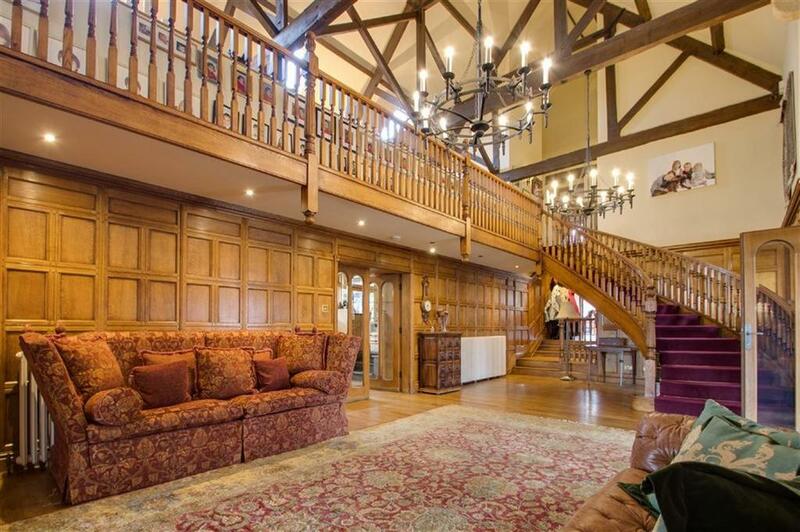 Grand’ does not quite begin to describe the interiors of Rigton House, a fine stone-built estate with six bedrooms and spectacular oak carving throughout. 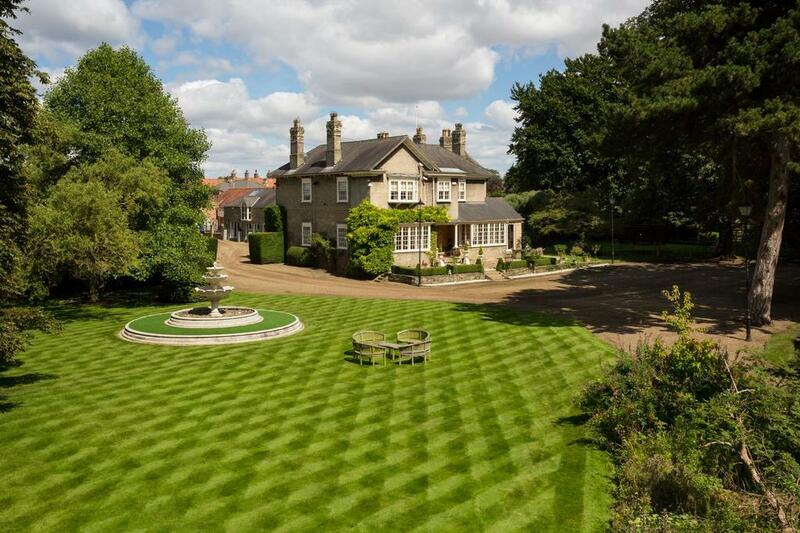 Boasting ‘probably the best southerly views in Yorkshire’ and over 22 acres of land, Rigton House’s formal gardens are as beautiful as its wild countryside, complete with stable block and lake. For sale with Hopkinsons. See more pictures and details about this property. Immaculately presented, The Croft is a stunningly-modernised family home benefiting from considerable investment in its interiors, as well as its naturally-wonderful positioning in the Yorkshire countryside. 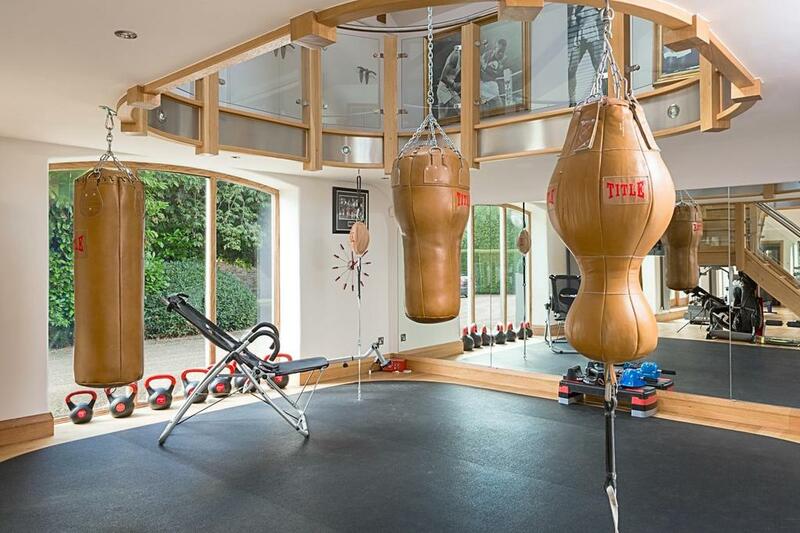 Offering the magical combination of rural life with city access (via direct routes to Kings Cross), The Croft’s most unique attribute is its state-of-the-art bespoke home gym. 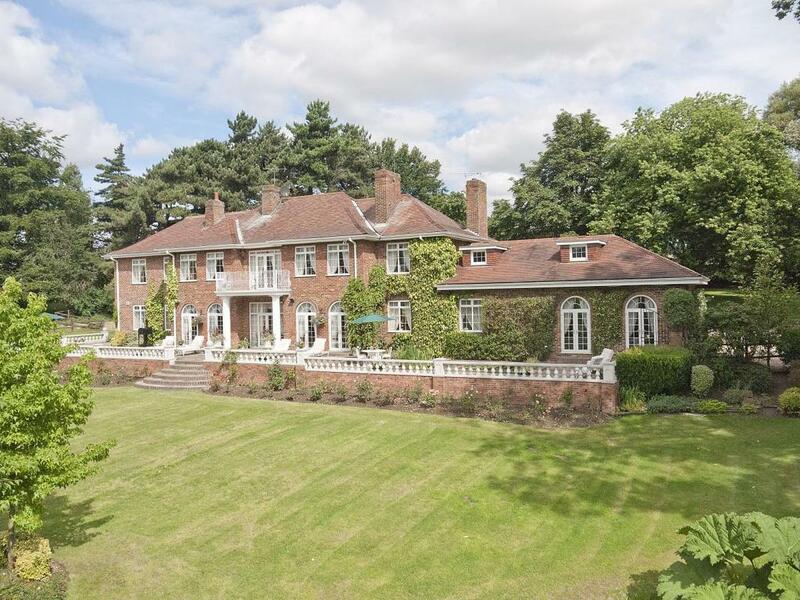 Woodcroft Grange stands impressively amid its well-tended private grounds. 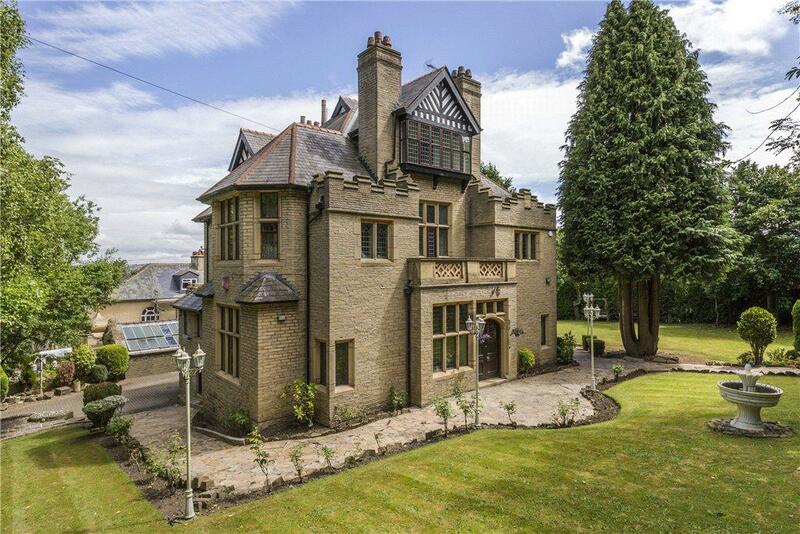 Called ‘one of the very finest properties in Bradford’, recent extensions and renovations have markedly improved the property, blending traditional styling with contemporary comforts. Planning permission had been obtained for a underground swimming pool complex with leisure facilities, as well as a large annex, offering future oportunity for growth in addition to the existing 8 bedrooms which the property currently offers. For sale with Dacre, Son & Hartley. See more pictures and details about this property. 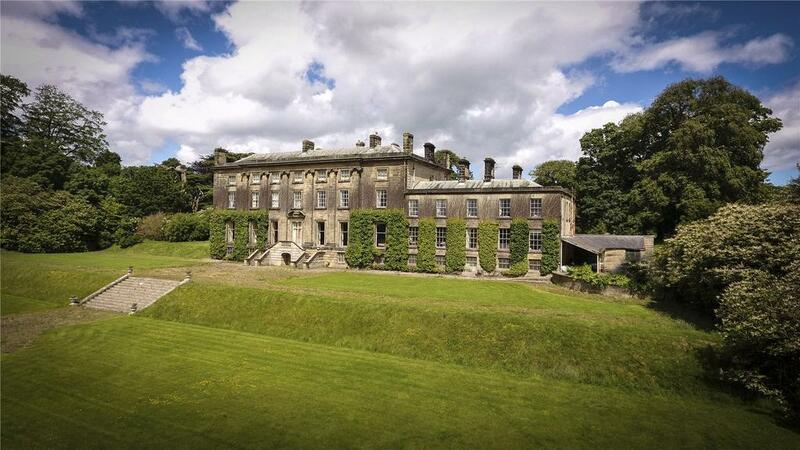 Hanlith Hall enjoys a tranquil setting near Skipton, sitting above the upper reaches of the River Aire and close to some of the finest parts of the Yorkshire Dales National Park. 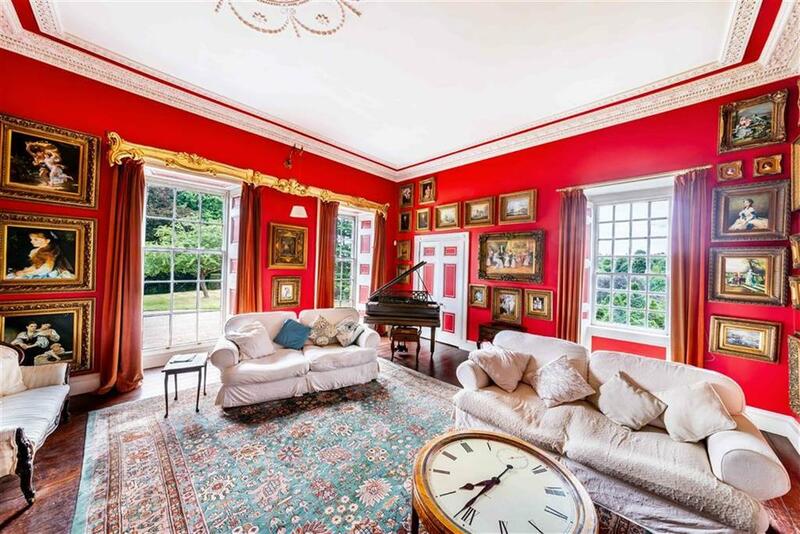 The house dates back to the 17th century but was substantially added to in the 18th and 20th centuries, and now boasts a ball room and indoor swimming pool as well as six bedrooms. There are also just over two and a half acres of formal gardens, plus self-contained accommodation ideal for holiday lets or relatives. 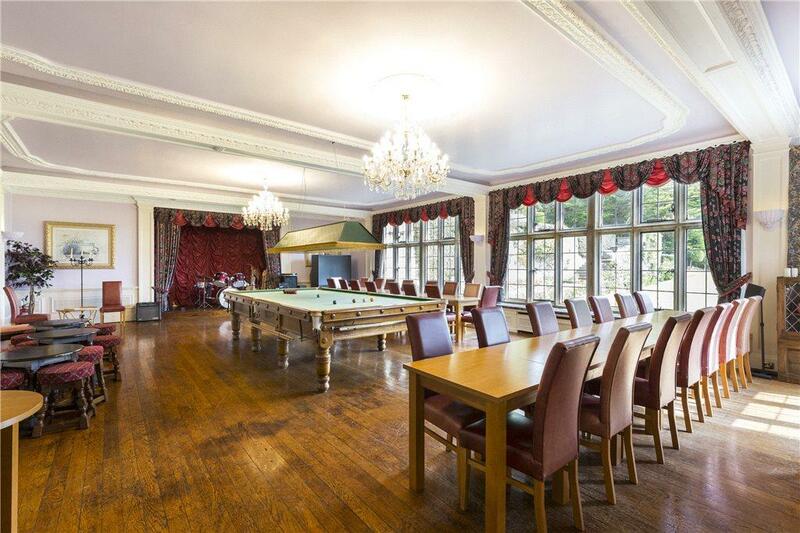 Sitting roughly half-way between Sheffield and Leeds is the grand and imposing Birthwaite Hall, an eight-bedroom home with 7,500sq ft of space. The enormous great hall is at the heart of the house, but there are all sorts of other tempting elements – not least the basement, gym and workshop, while outside there are terraced gardens, an orchard and a paddock. For sale with Simon Blyth. See more pictures and details about this property. 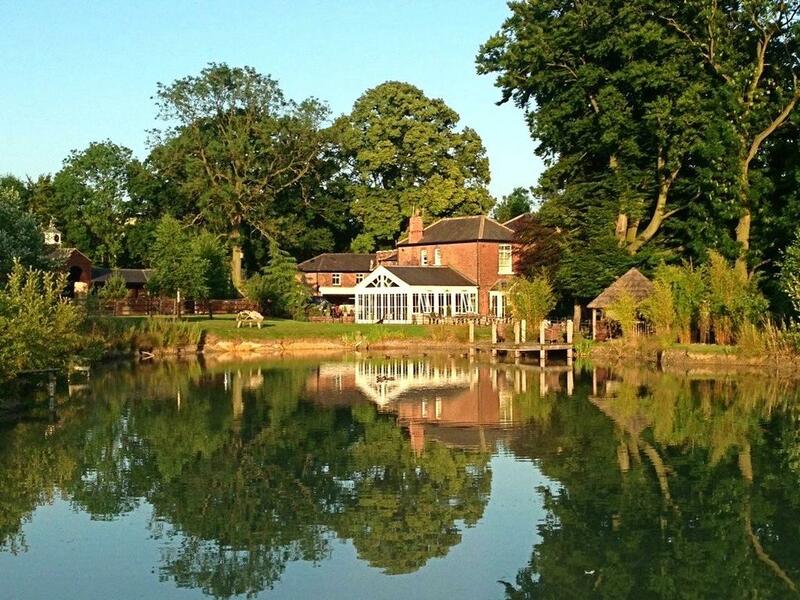 Country Life's choice of the very best restaurants and places to eat throughout Yorkshire. Being locked in the tower was once a sentence to fear – now it's an opportunity to relish.